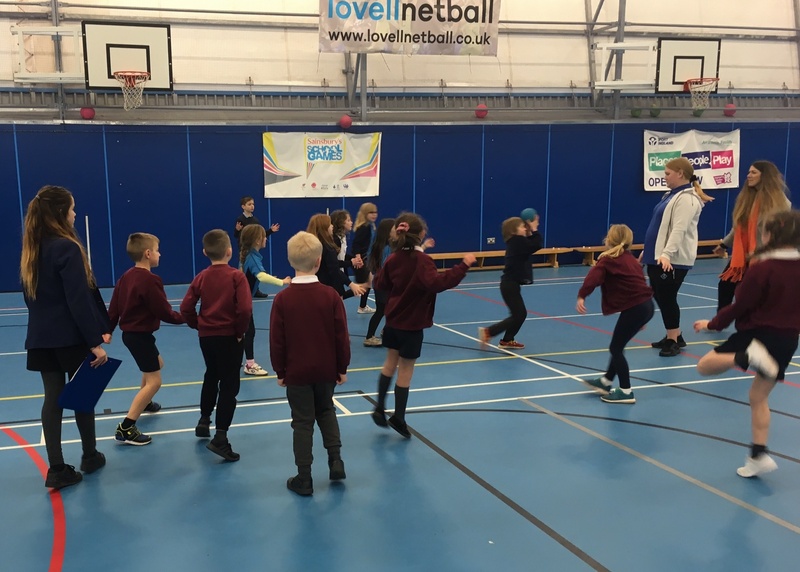 Primary schools in Paignton have been taking part in handball activities during the past two weeks. Hundreds of children from Years 1, 2, 3 and 4 travelled to Paignton Academy to experience this fast and exciting team game for themselves. 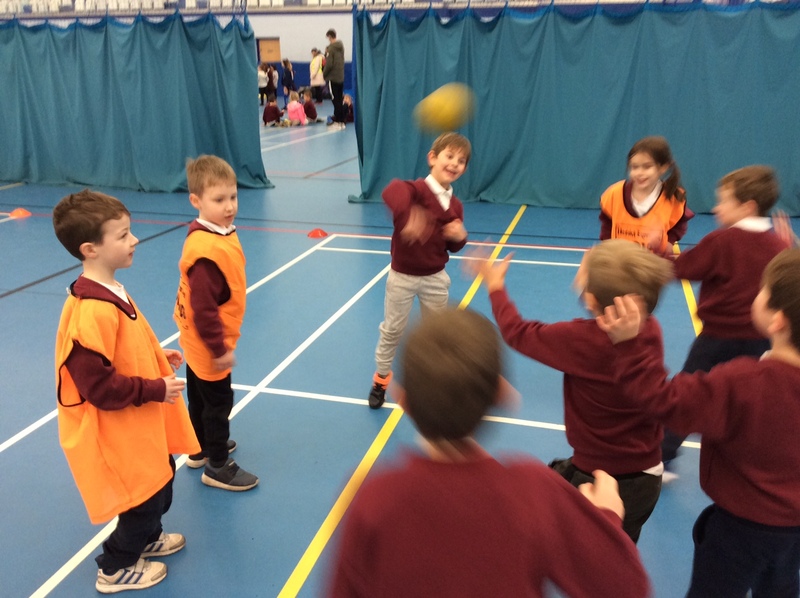 The younger players tried lots of different activities, that included: passing, dribbling, shooting, defending, dodging and even some full games; whilst the older children competed against other schools in a competition format. 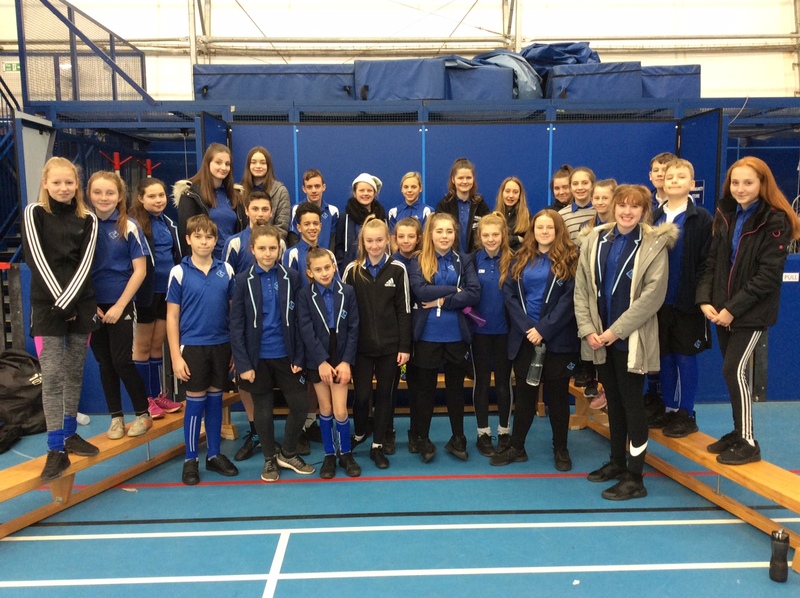 All of the the activities and games were run by Paignton Academy’s sports leaders. 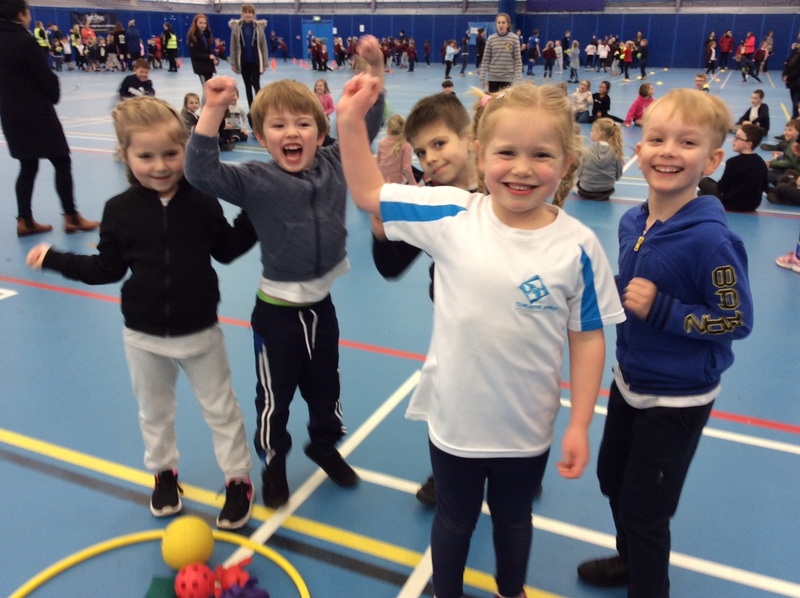 Having trained for the events, the leaders demonstrated excellent communication and organisational skills to keep all of the children active during the afternoon. Mr Julyan was impressed with the standard of play, enthusiasm and teamwork from all of the schools.